The Dirty Dozen is a one-day road cycling race in Pittsburgh, Pennsylvania, held annually on the first Saturday following the Thanksgiving holiday in November. The event is contested over a 50-mile (80 km) course that features 13 of the steepest hills in the Pittsburgh metropolitan area. 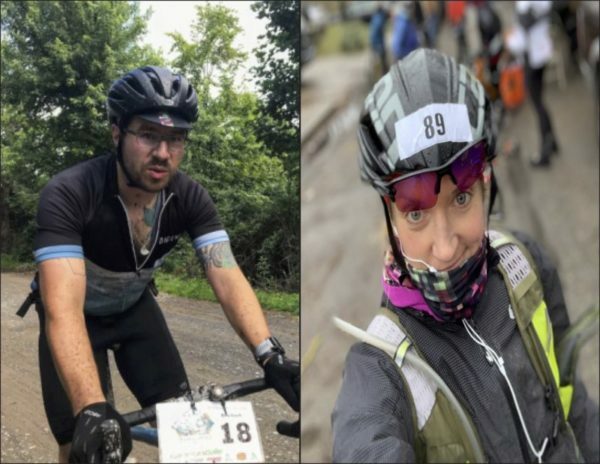 Local cyclists Tanya Hampton and Ben Rex will tell you about their own personal experience conquering this course as they have competed in this grueling race five times between them. You won’t want to miss Tanya and Ben telling their story!